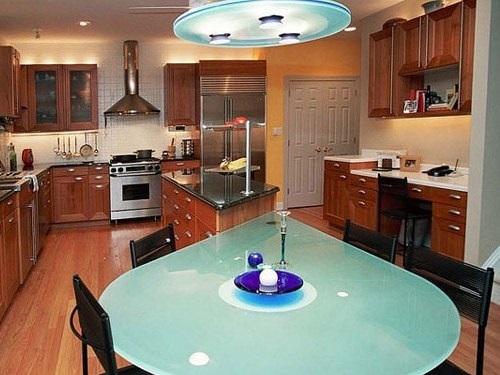 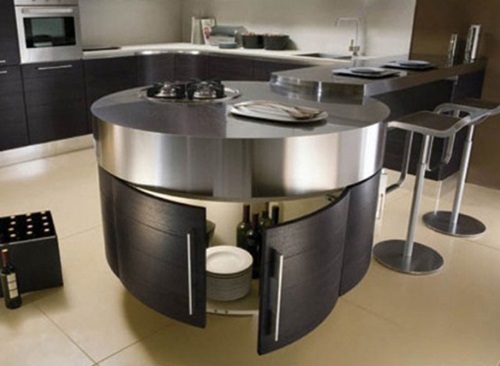 The round kitchen islands have different shapes and designs to match your modern kitchen apart from its size and color. 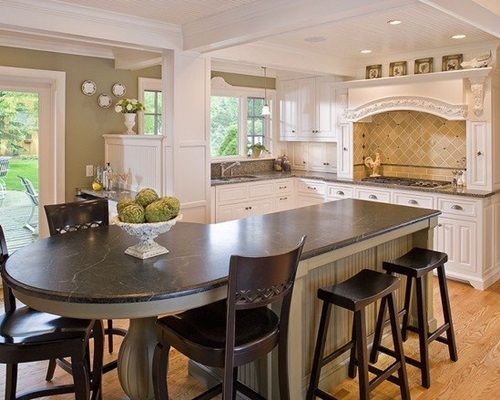 Such an island will give your kitchen an interesting an informal look and will increase the functionality of your small spaced kitchen. 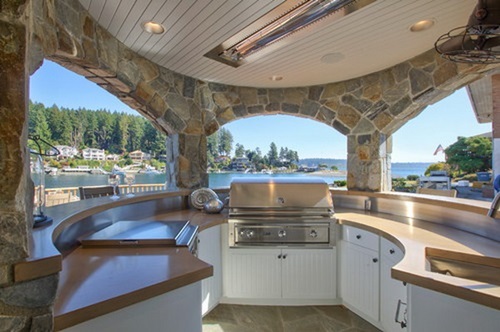 Reading the full article will enable you to get more information about such an island. 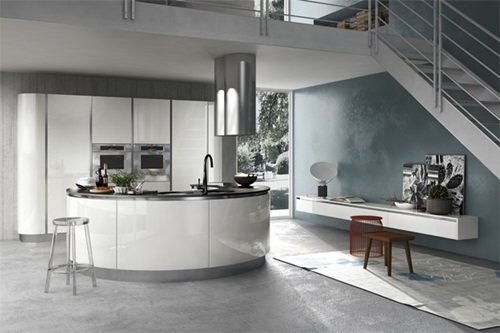 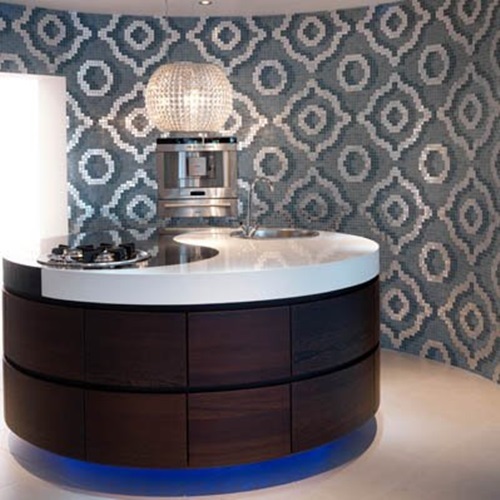 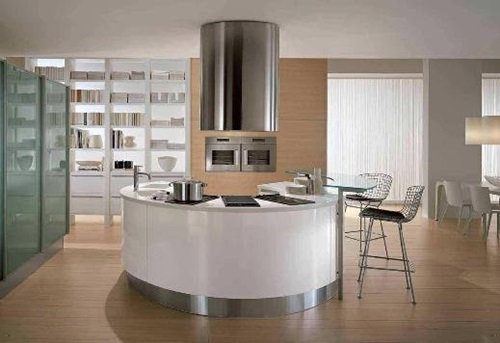 There are different shapes of the round island that will be decided according to the whole design of your kitchen. 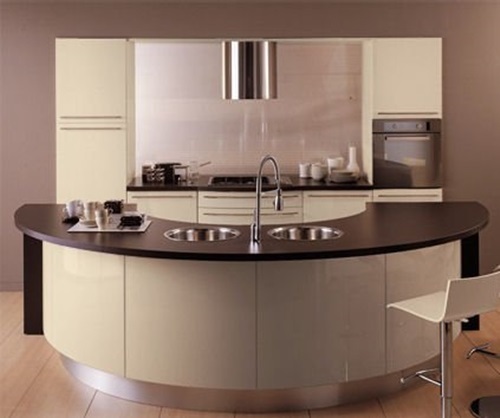 You can find the full round, oval, U-shaped, half moon, and hybrid shapes. 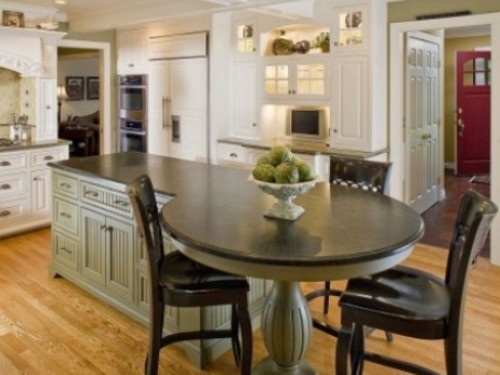 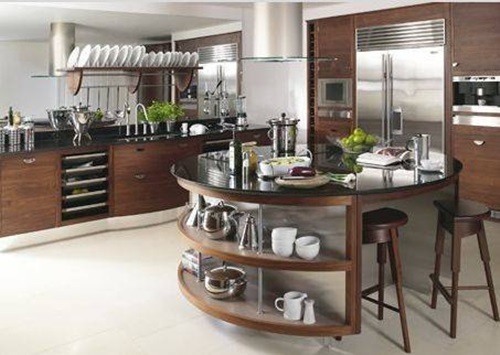 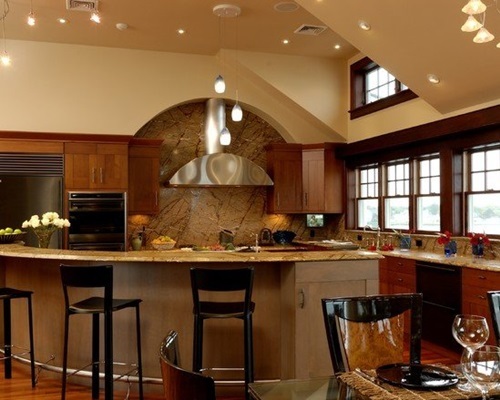 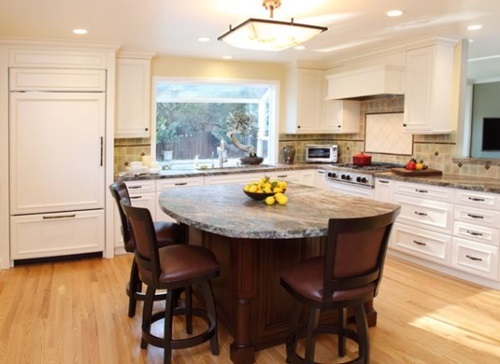 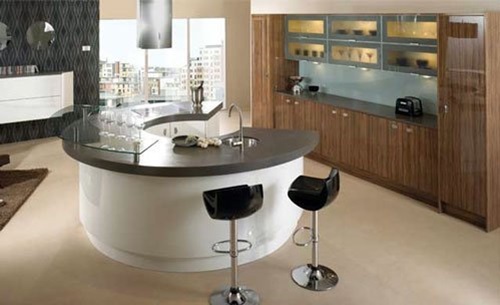 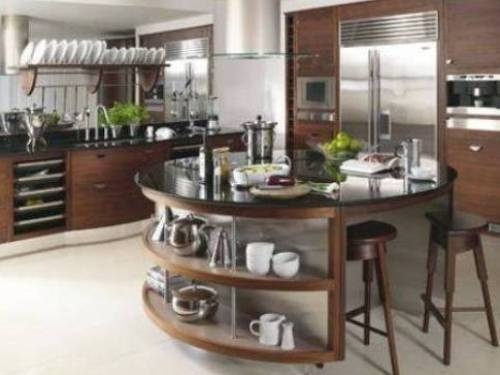 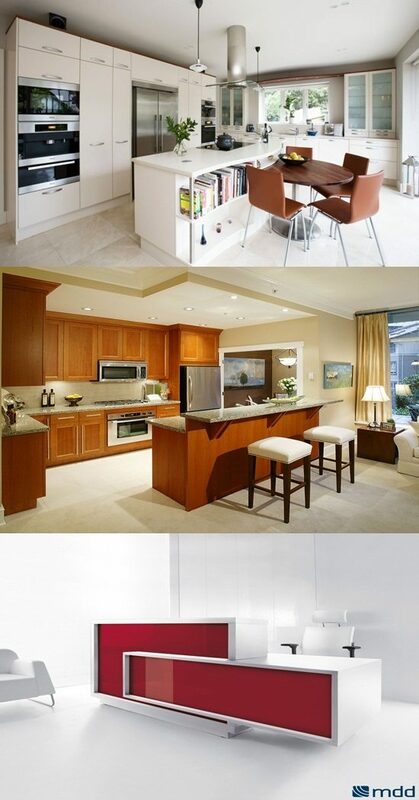 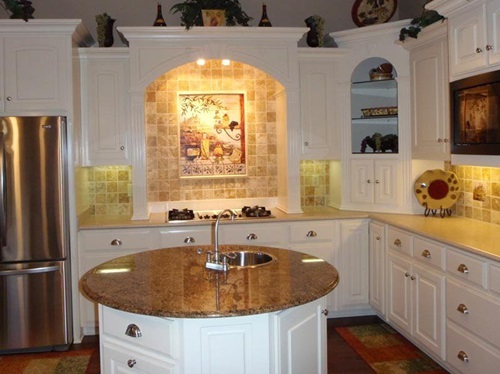 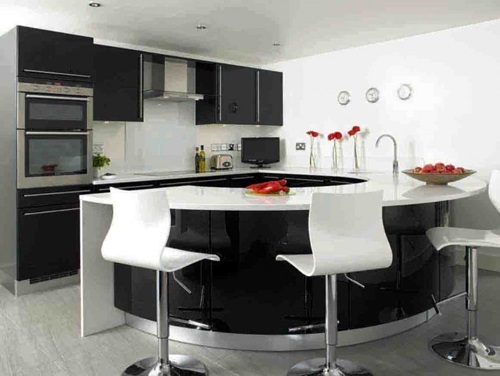 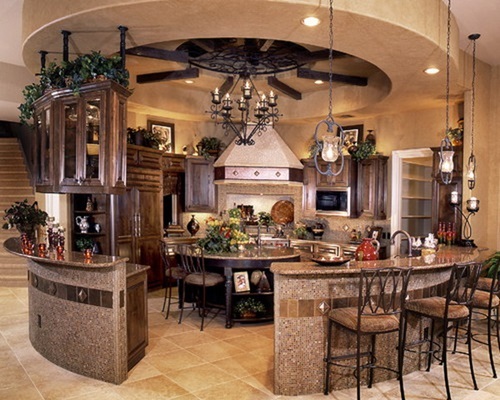 The oval and U-shaped islands will go with your tall kitchen as they will increase its free space. 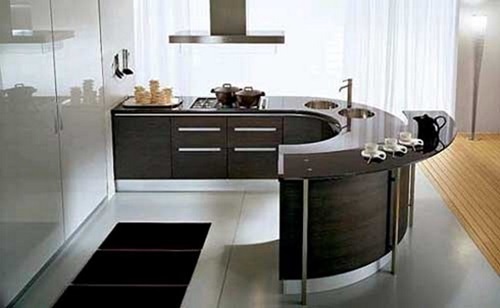 The semi-circular kitchen island will be perfect if you are accustomed to invite your friends to have a meal with you after a long day of work as it will enable you to communicate with them easily while cooking. 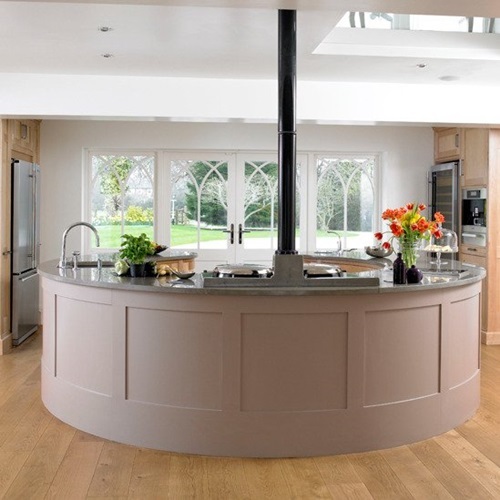 The round island will give your kitchen a less formal looking to enable you to talk and entertain with your family members and friends freely. 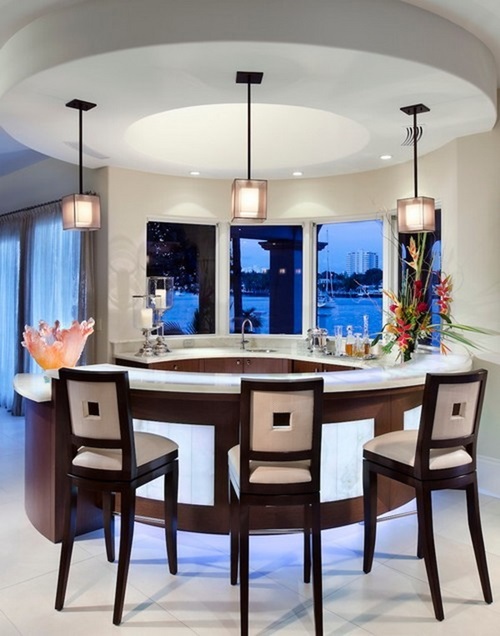 In addition, this design will give your place an open look; especially if your island has a pedestal design, a glass top, or more delicate legs. 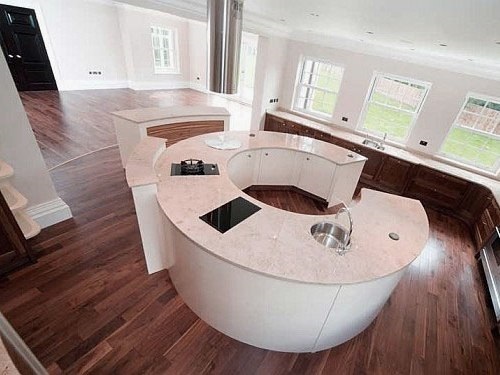 The round island will give your children a feeling of unity and intimacy with their parents as they will feel that they are too close for them. 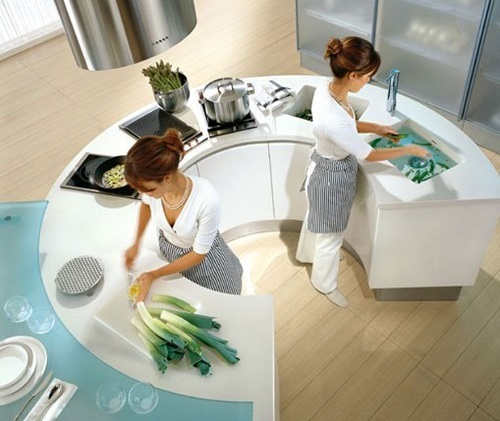 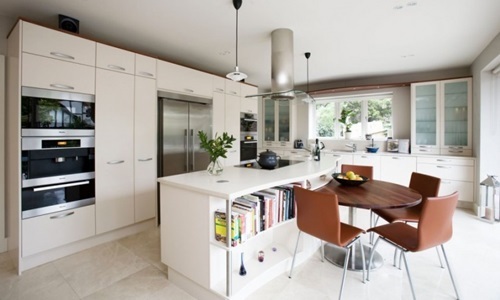 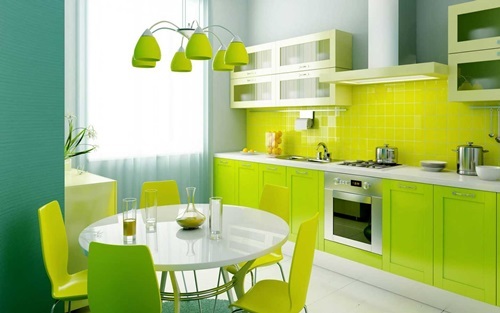 Additionally, it will decrease the number of corners into your kitchen and give it a flowing look. 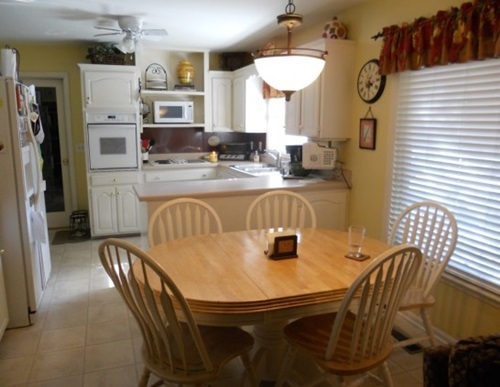 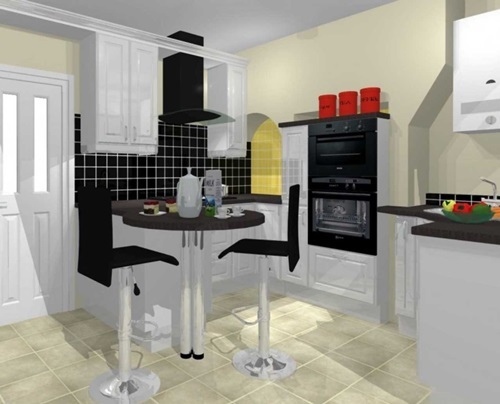 Choosing this type of islands will enable you to have a pub table if one of your family members prefers to have his meal standing on his feet. 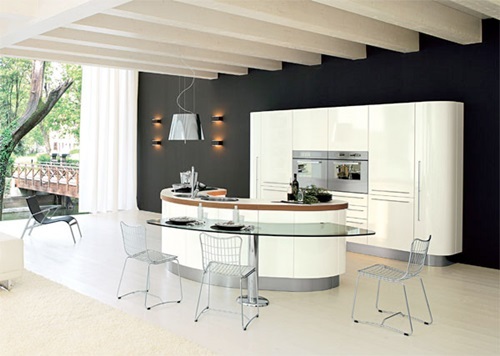 This table is extremely stylish and will enable the sitting and standing people to be on one level. 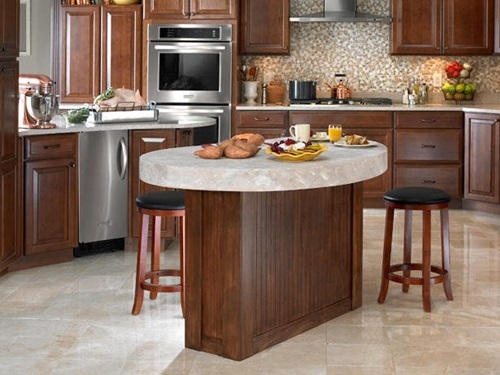 You can use a round island with organized storage space to add more functionality to your kitchen.